Aqua Mandela is not just water. It is Amanzi with purpose. 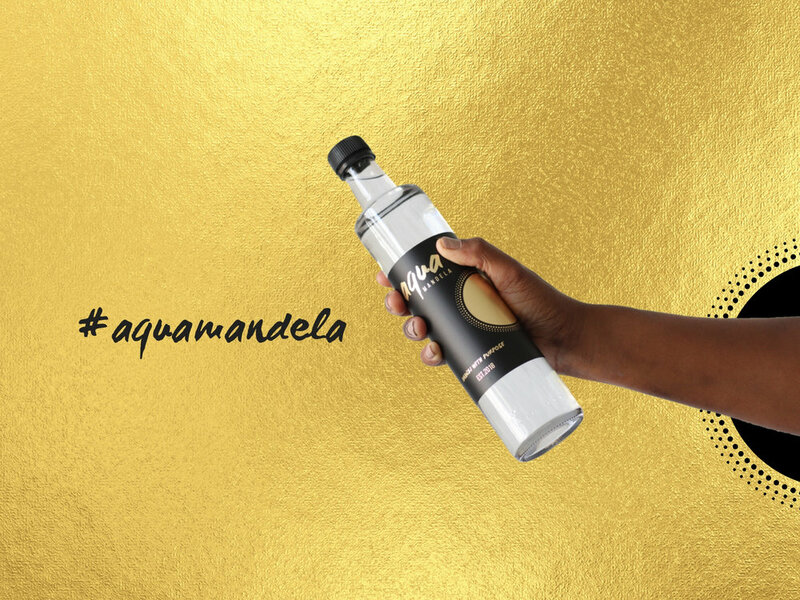 Established in 2018, Aqua Mandela is purified and bottled in South Africa. The name pays tribute to the iconic world leader, Nelson Mandela, whose roots go back to a small remote village in the Eastern Cape where he grew up with a strong sense of humility, integrity, compassion and courage. It is this vibrantly rich devotion to community and the preservation of culture and traditions that inspired the bottling of our natural spring water, Aqua Mandela. 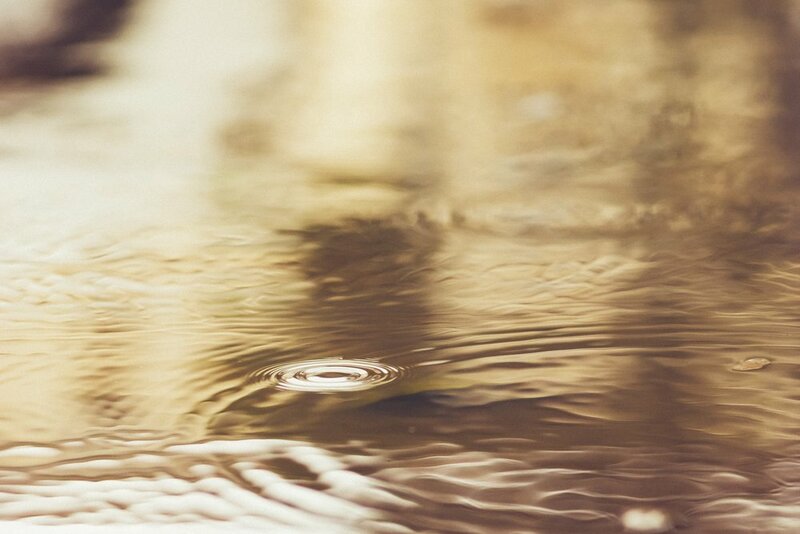 Water is the planet’s most valuable resource, but in large parts of the world clean drinking water is a luxury. We share Mandela’s vision and dream to find sustainable solutions for critical problems in the world. With every bottle sold, charity projects will be funded to further Aqua Mandela’s commitment to achieve access to clean, purified drinking water for everyone.